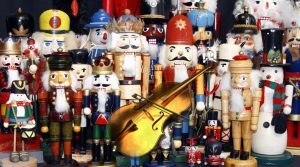 March from The Nutcracker…for Bass Quartet! That’s right! 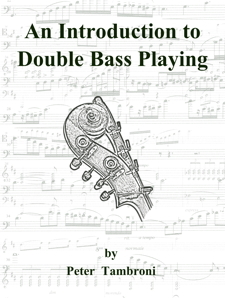 The arrangement bass players everywhere have been wishing for! Ok maybe not but I thought it would make a cool piece for bass quartet. Check it out at SheetMusicPlus and download it for only $10.